Ever wonder what kind of shoe you are? Specifically, what kind of sandal you are? Maybe not but you are now! 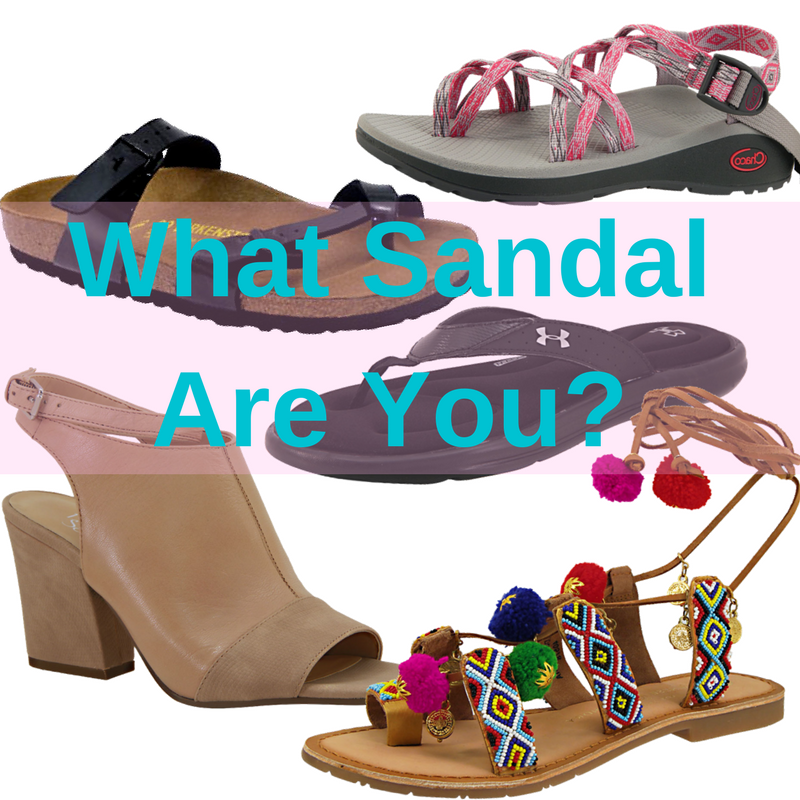 We decided to have some fun this week and make a personality quiz that tells you what kind of sandal you are right HERE! Did you get what you expected or a total surprise? Let us know in the comments below! Want to see more blog posts like this or something different? Tell us on Facebook, Instagram and Twitter! And if you have any questions, please do not hesitate to contact us.